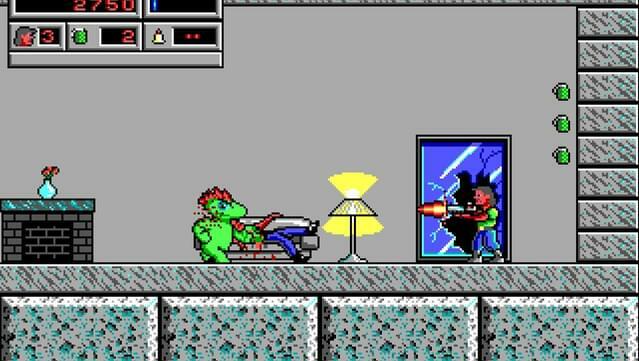 Join top CIA tough guy, Snake Logan as he battles for his life against ferocious monsters created by an evil and twisted mastermind. 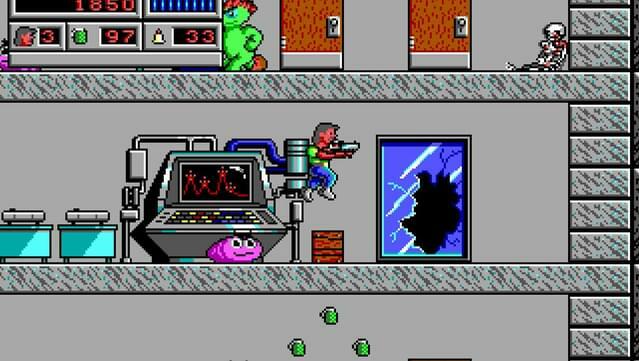 Your mission is to defeat whoever is unleashing the hordes of mutants which threaten to take over the world. 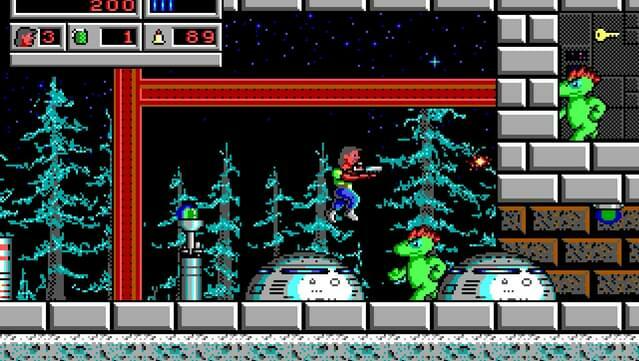 You will travel across the world, rescuing hostages, defeating monsters and isposing of vile henchmen. 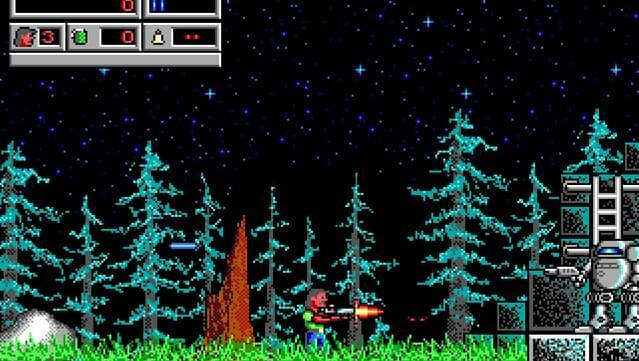 Along the way, you will find several different weapons, special bonuses, big boss creatures and secret areas. 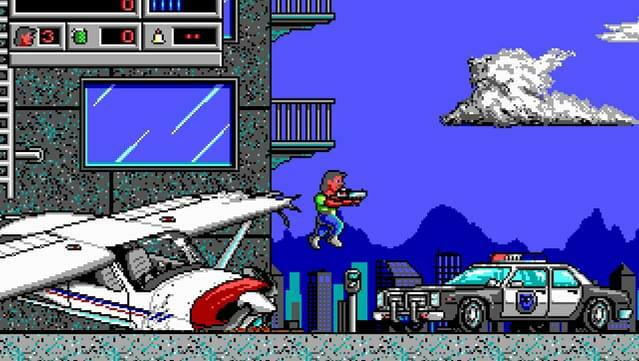 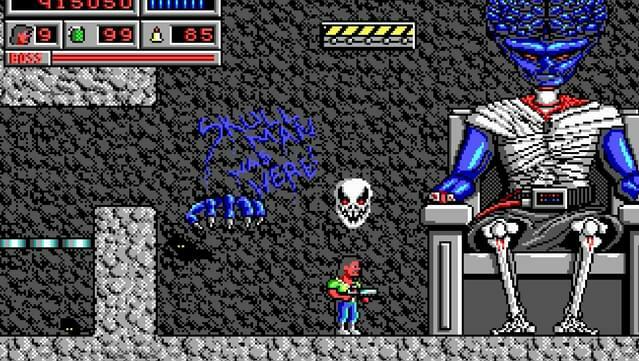 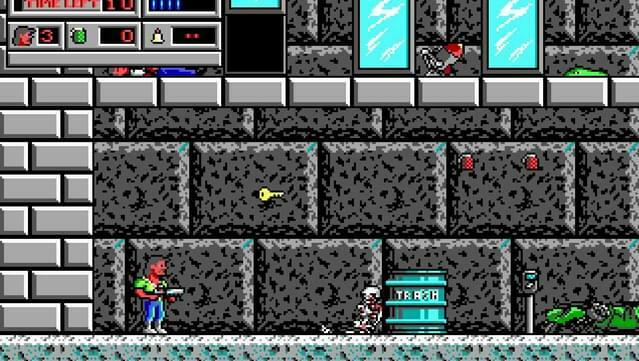 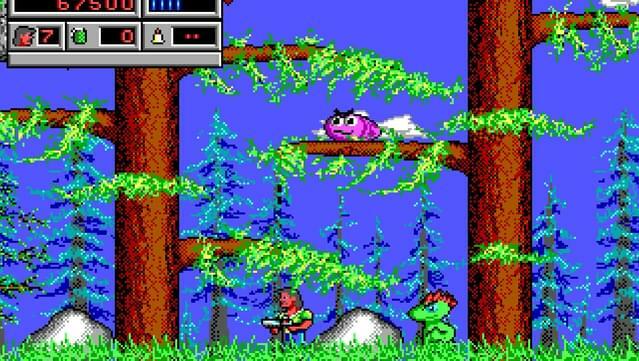 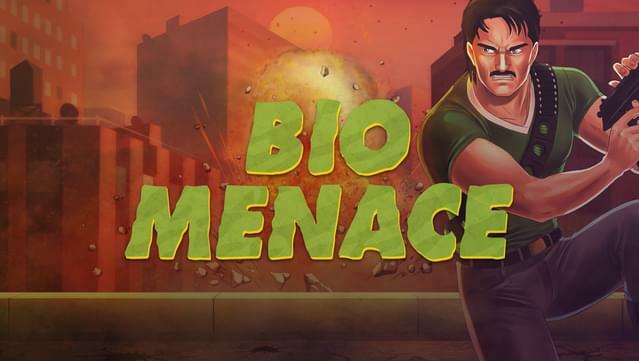 Bio Menace is an exciting Duke Nukem-inspired, shoot everything that moves-style action game.